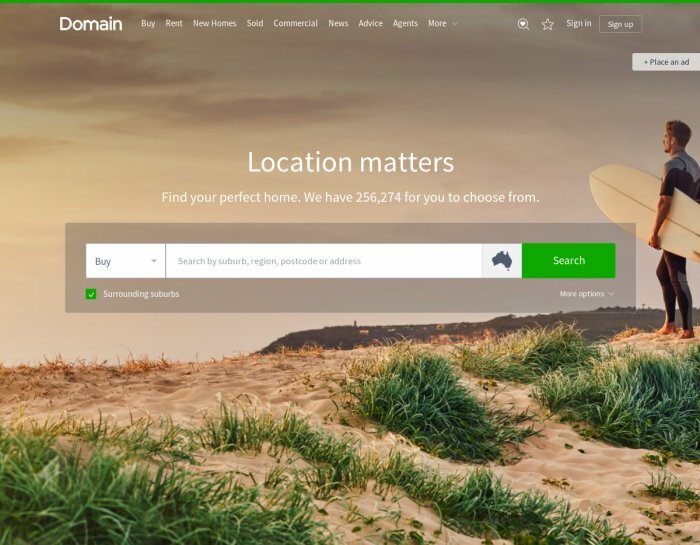 You can showcase your property with Domain and get exposure to 5.9 million property seekers each month. Your ad will also appear on our suite of mobile applications and partner sites. Just visit Products and Pricing page to get a personalized quote.